Sometimes coffee just isn’t enough. It doesn’t matter if you’re an energetic person or not, eventually everyone hits the wall. When your energy levels are letting you down, take these steps to give your day-to-day doldrums a much-needed boost. Stress is the unseen force that saps your energy levels. Worrying about things beyond your control can take your focus off your goals and lead to fatigue. Here’s a few techniques you can use to help control stress. Get enough sleep – When you are properly rested you are better able to control stress. Exercise daily – Exercise produces endorphins and helps provide a sense of accomplishment. Focus on your breathing – Simply take deep breaths and focus on keeping calm. Stay positive – Maintain a positive mental outlook through all obstacles and don’t get down on yourself. Disconnect – Take time away from smartphones and computers. Get out in nature – Remember, there is more to life than the office and the gym. When your mental energy is drained, taking a 60-minute power nap can help to recharge you and renew your focus. Try finding a quiet place, turn your phone on Do Not Disturb, use noise cancelling headphones and set a vibrating alarm so you don’t oversleep. Food is fuel. If you have been feeling sluggish during the day, try changing up what you are putting in your body. Choose healthy foods over options loaded with salt, sugar and fat. Eating clean is a great way to burn clean. Staying fueled and hydrated can help you to maintain your highest energy levels. Skipping meals can throw off your metabolism and throw your energy levels out of whack. Eat regularly throughout the day to keep your metabolism running at full speed. Maintaining a consistent eating schedule can also help you avoid energy dips and fatigue. 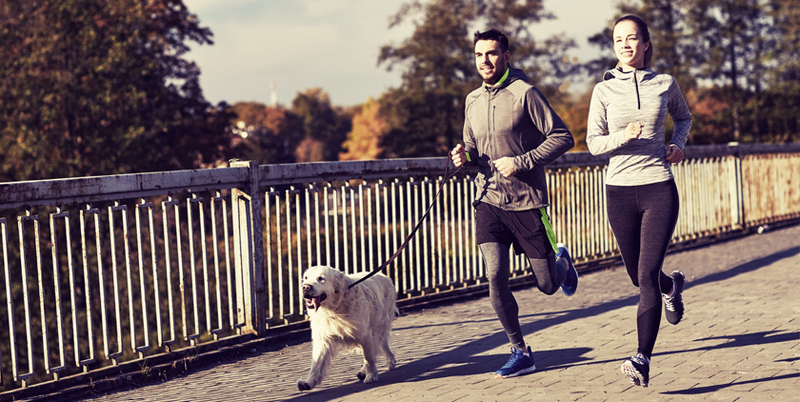 It may seem counterintuitive but exercising daily can actually provide you with more energy in the long run, especially if you’re already experiencing daily fatigue. Try exercising for 30 minutes per day, at least five days a week and you should see an increase in your energy levels. 1.M.R™: The original, all-in-one, intensely powerful pre-workout formula, 1.M.R™ can help boost energy, improve focus, elevate performance and increase strength. Best Energy™ Liquid Water Enhancer: Designed to provide you with energy when you are on-the-go, Best Energy™ Liquid Water Enhancer makes supplementing quick and easy. Just squeeze it into your water and go!